The lowest possible energy consumption or TLD function. Middle and Professional series of multi-meters handle this hands down. 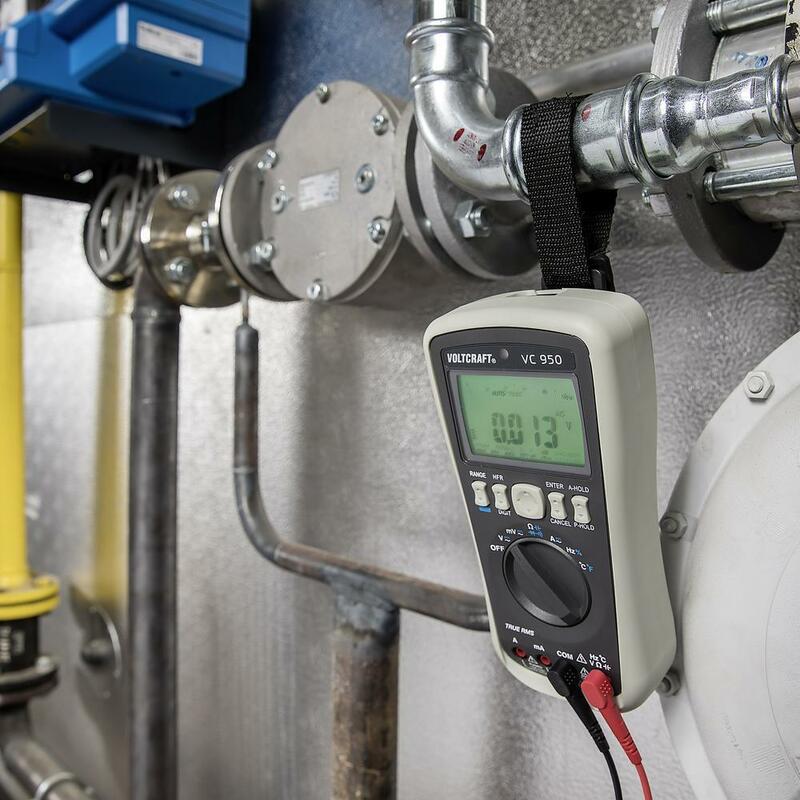 The VC 200 series is continuously optimized for users with medium demands and keeps its affordable price on the multi-meters. Many features make the device class attractive for both, home users and professionals. The power consumption has been reduced so that it can reach up to 6000 hours of battery life. 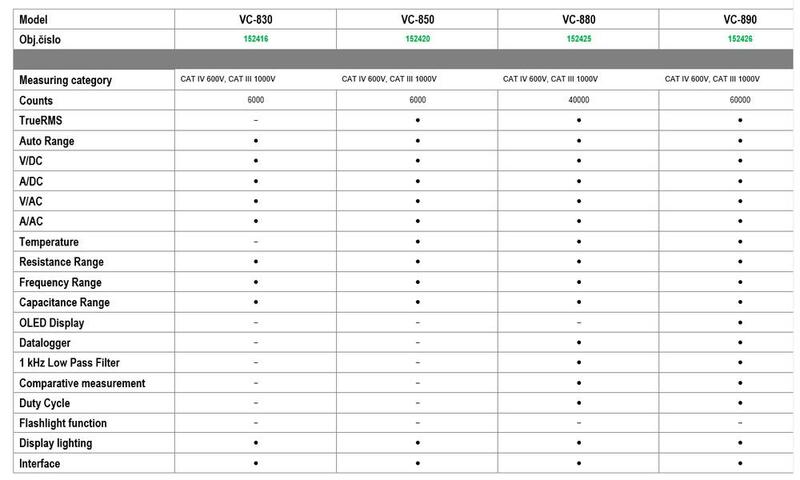 All models of the VC 200 series are equipped with impedance switching. This allows a short-term reduction of the input resistance from 10 MΩ to 400 KΩ by pressing the button to avoid erroneous measurements due to dispersed voltages. Robust, reliable, ergonomic, safe for users - these are the attributes of the professional multi-meters. From a safety point of view, the VC800 series is an example. 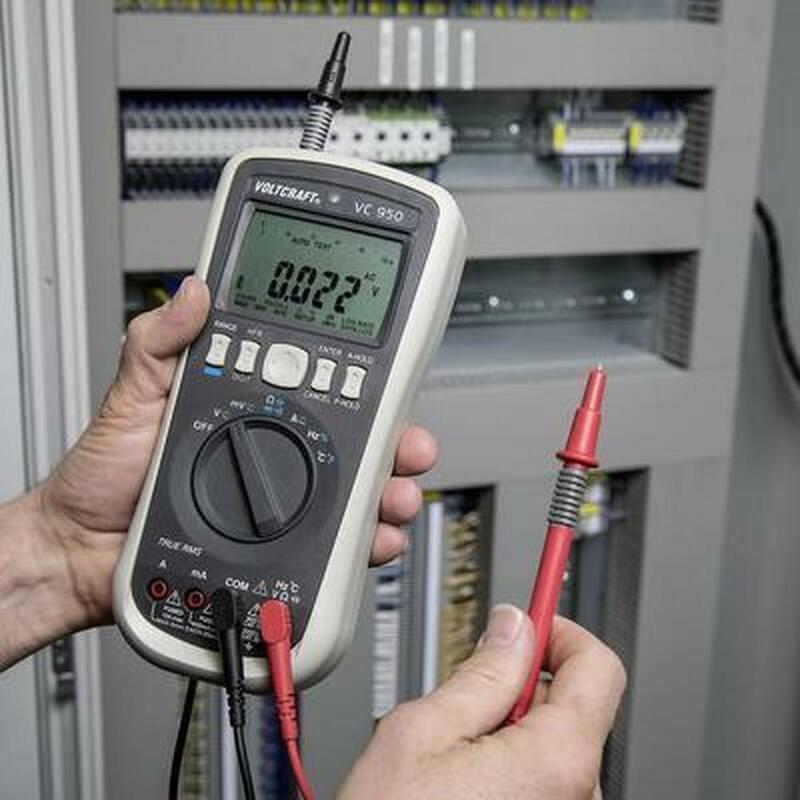 Due to the special case design, the case can only be opened to replace batteries and fuses when the device is disconnected from all measuring cables. 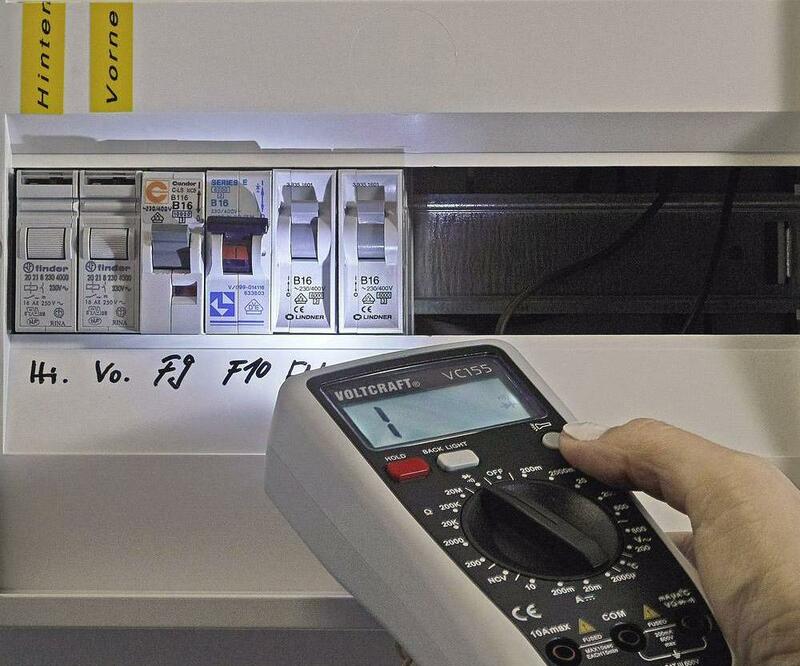 The integrated TLD (Test Cable Detection) function warns the user if the test leads are improperly connected. For an input voltage> 30 V, a warning symbol appears on the display.